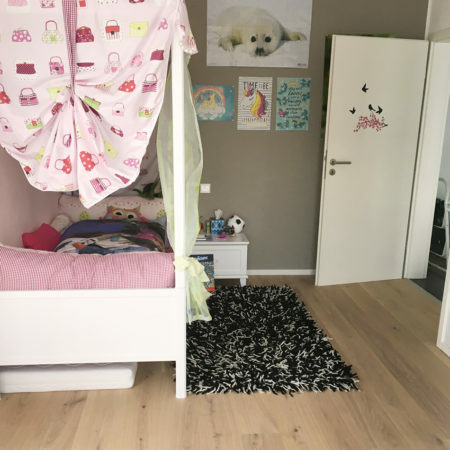 Roaring monster trucks, thrilling car races, and clumsy princesses - the flooring in the rooms of Marc-Aurel (10) and Zoe W. (6) are exposed to lots of stress every day. 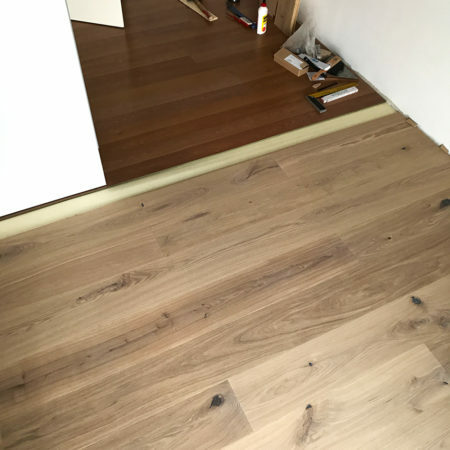 Old, cheap laminate flooring can clearly not stand up to this. 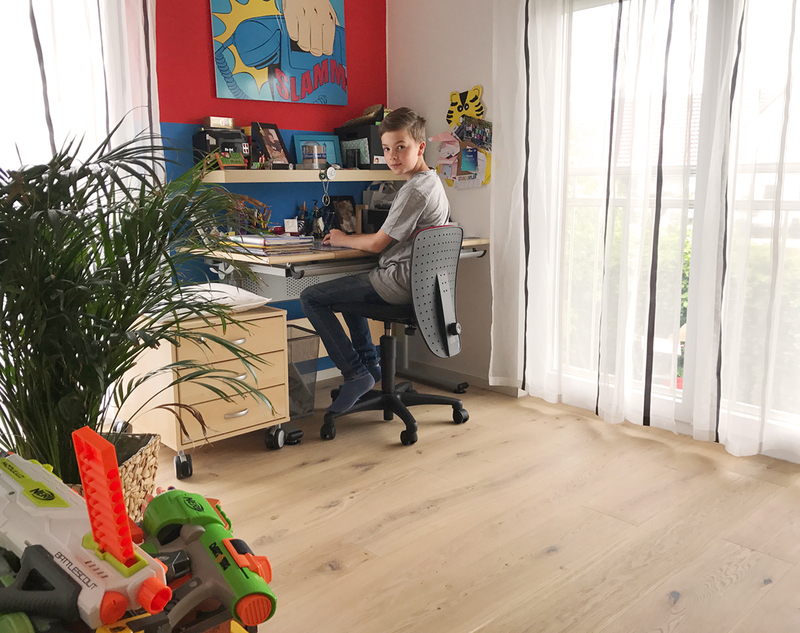 For their Parador application the siblings produced two videos that show the stressful daily routine in their rooms - completely on their own. 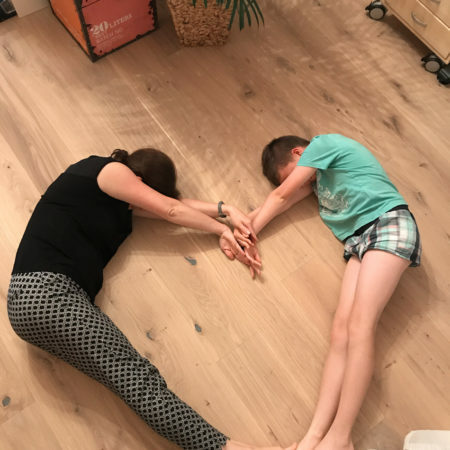 “The kids were very enthusiastic,” says dad Boris. 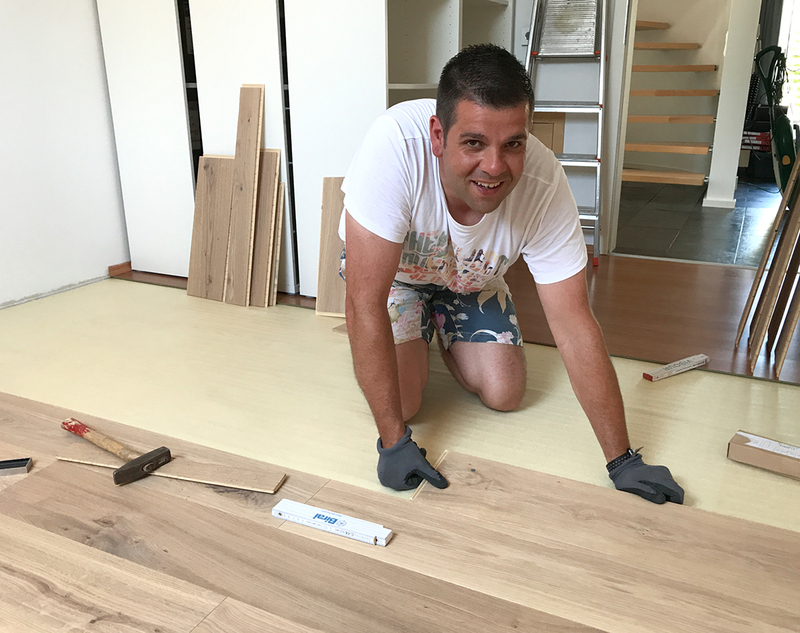 Not only the kids: As soon as the flooring was delivered, the whole family started to go to work - right on delivery day. 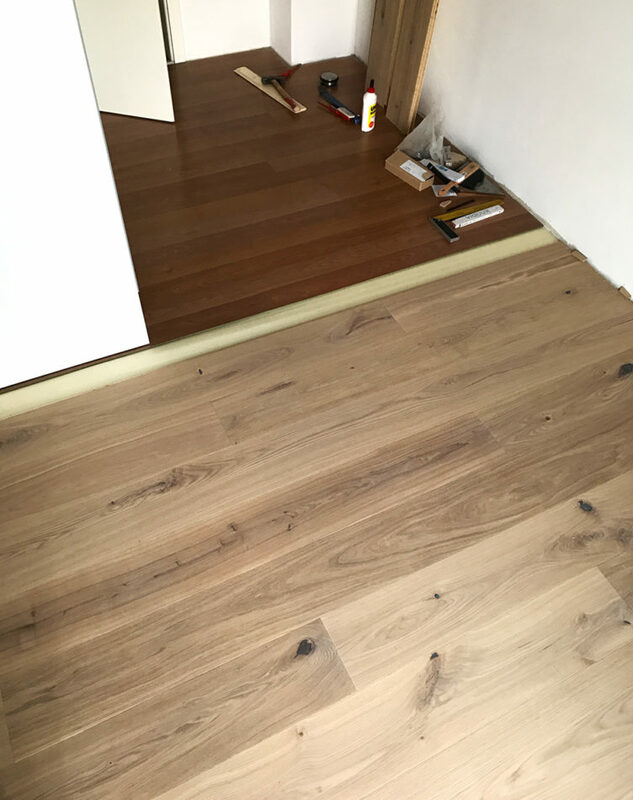 “We were so excited, we just had to start right away!” The first room was finished on the same day, and the second room right after. 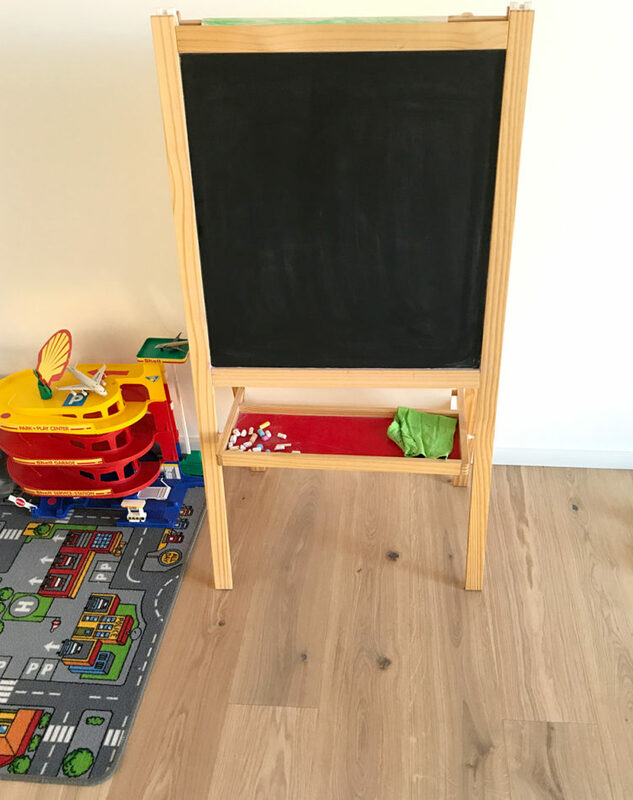 With the engineered wood flooring Oak Sand, the children’s rooms now shine in a bright light. 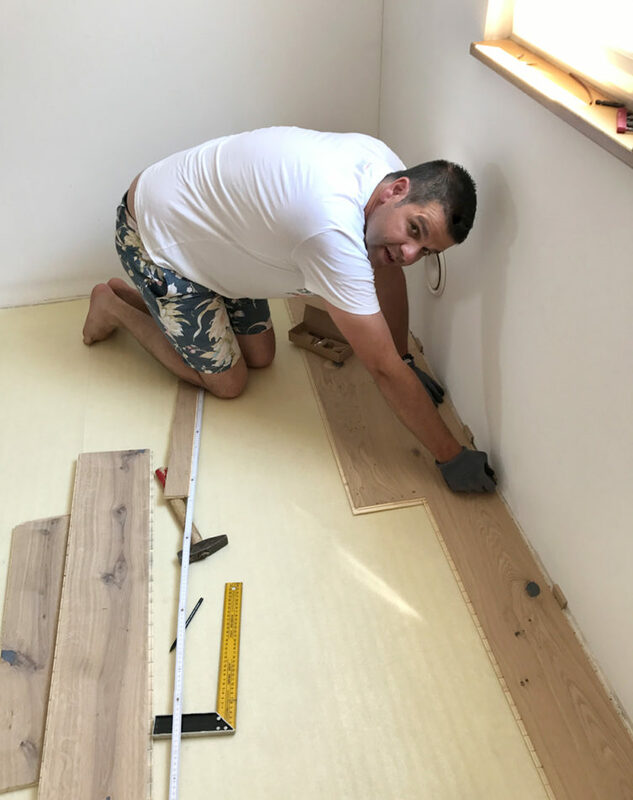 “It’s a completely different environment,” says Boris, who works in the construction industry. 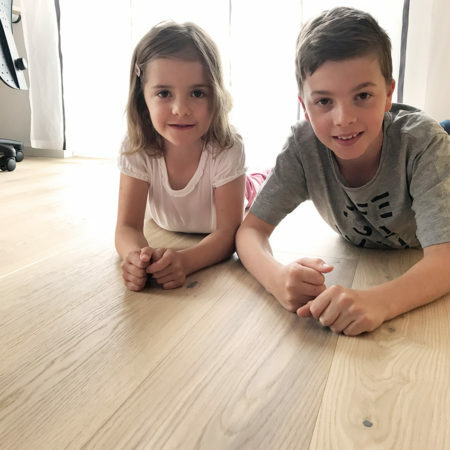 “You can't even compare it.” Marc-Aurel and Zoe also clearly feel very comfortable in their new realm - they are ready for exciting Formula 1 races and epic princess dramas. 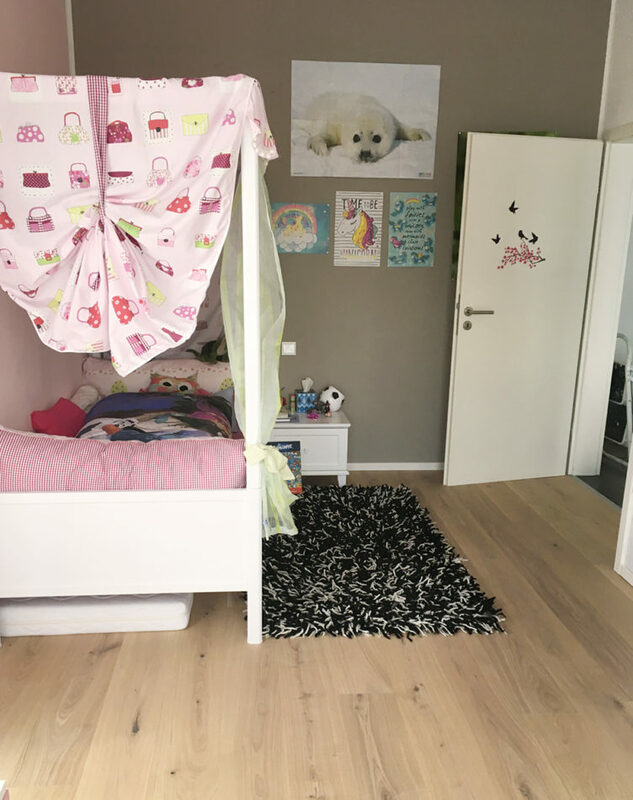 Marc-Aurel’s room shines in a whole new light with the engineered wood flooring Oak Sand. 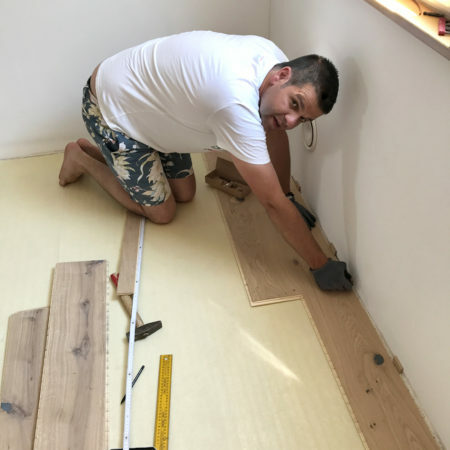 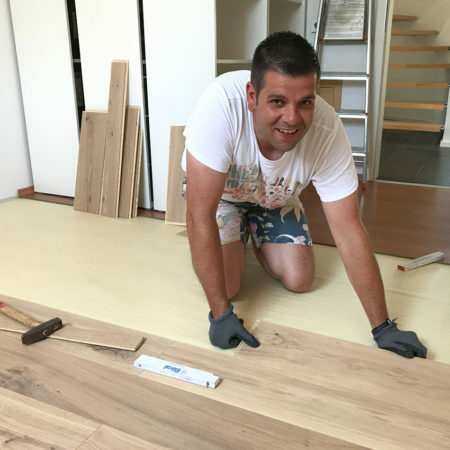 Dad Boris is a passionate craftsman who professionally installs the engineered wood flooring. 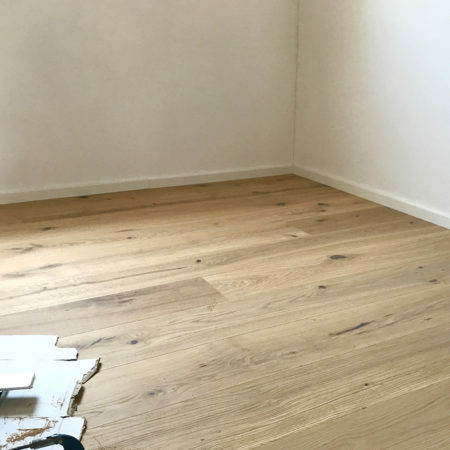 The seamless installation creates a consistent, harmonious look of the floor. 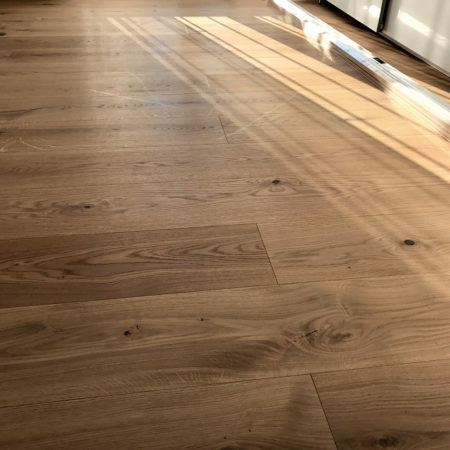 The old flooring was cheap and dark - the Parador engineered wood flooring adds some light. 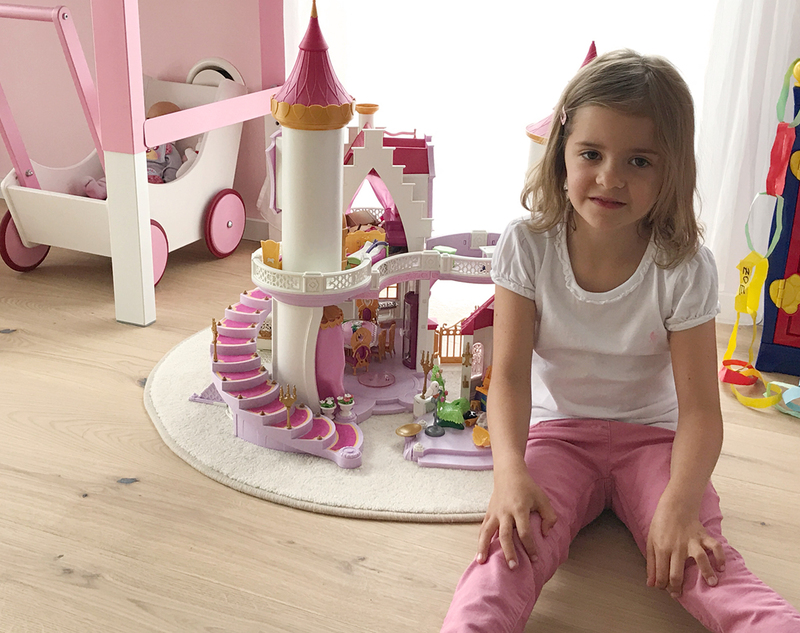 With the patented Automatic-Click mechanism, installation is child’s play. 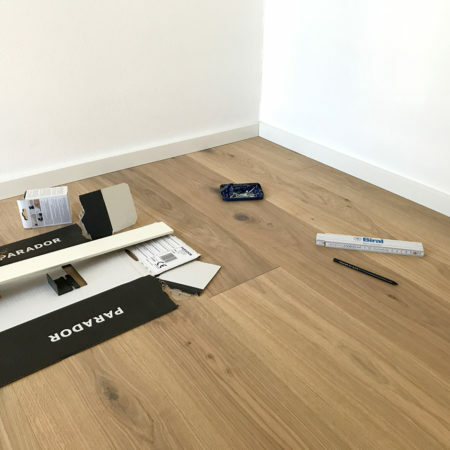 With it, Parador flooring can be installed very easily without elaborate special tools. 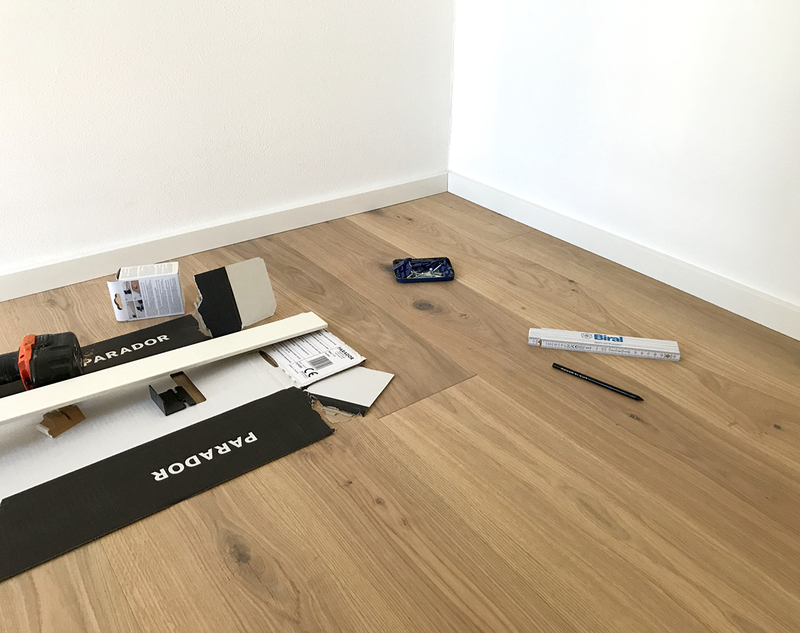 100% sustainable - the environmental sustainability of Parador wood is certified by independent institutions like the Blue Angel. 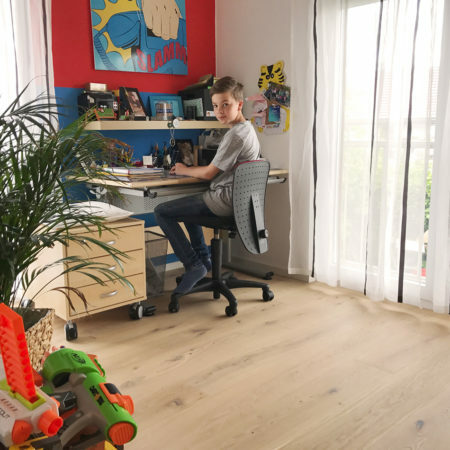 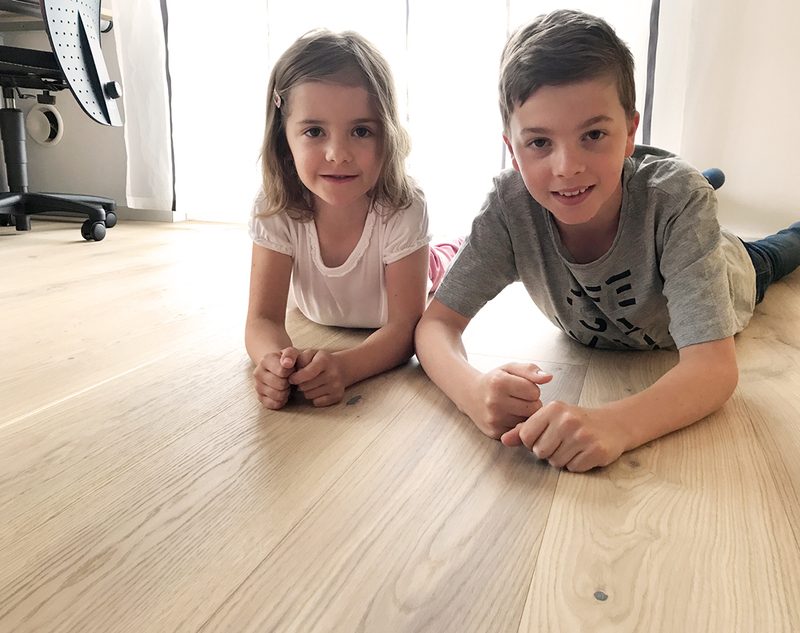 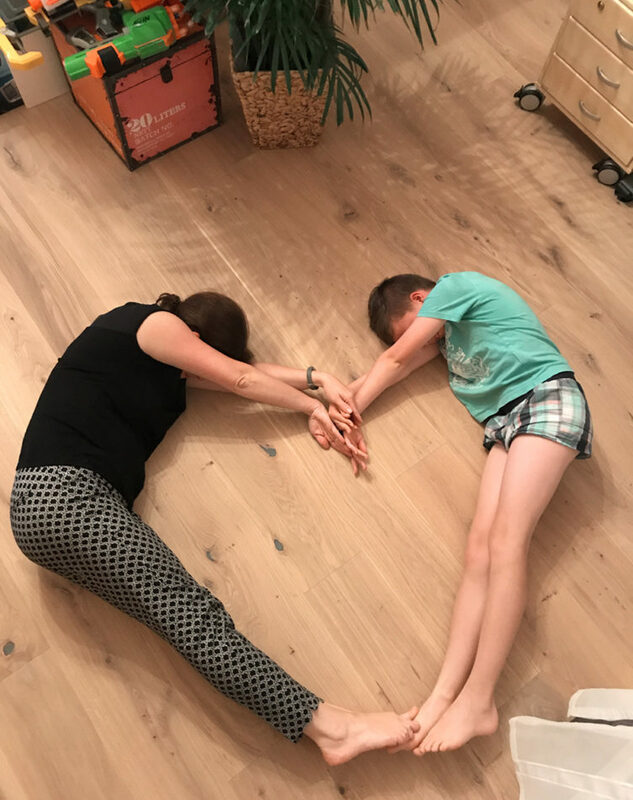 Parador offers a 25 year warranty on engineered wood flooring so that Marc-Aurel and Zoe can grow with their new floor. 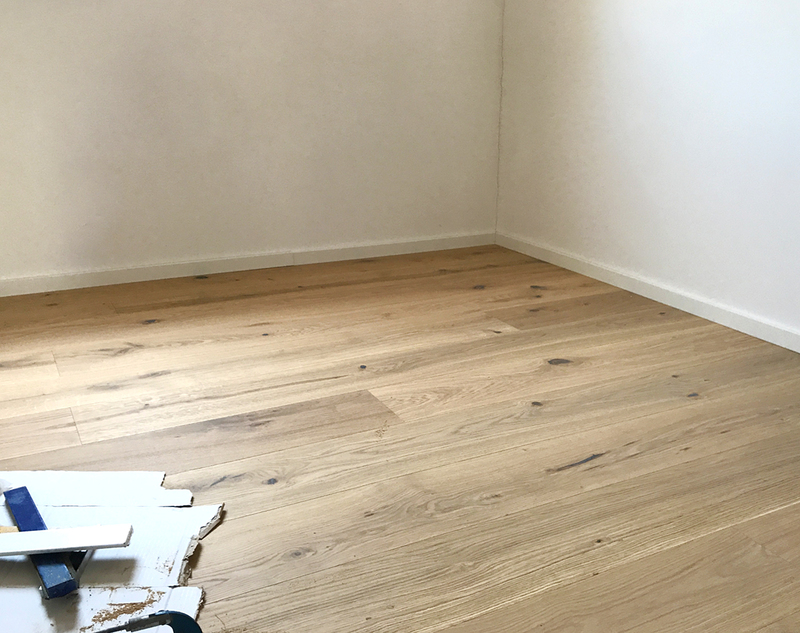 Each room seems bigger and more beautiful with the bright wood. 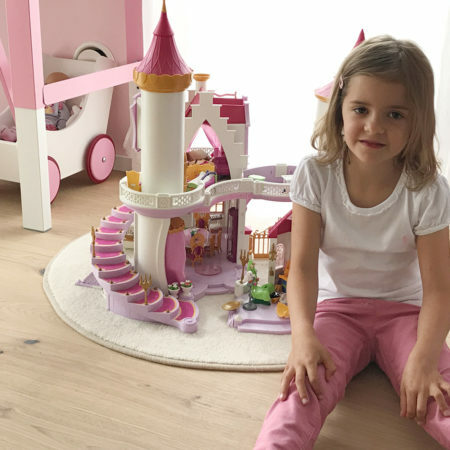 Zoe can now stage the exciting adventures of her princesses on a good floor. 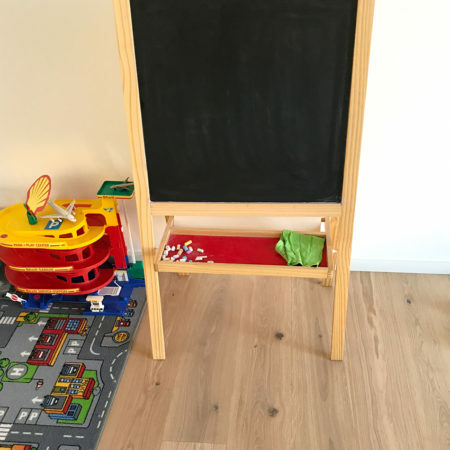 The engineered wood flooring has all-round impregnation and swell-protection - accidents while playing are no problem. 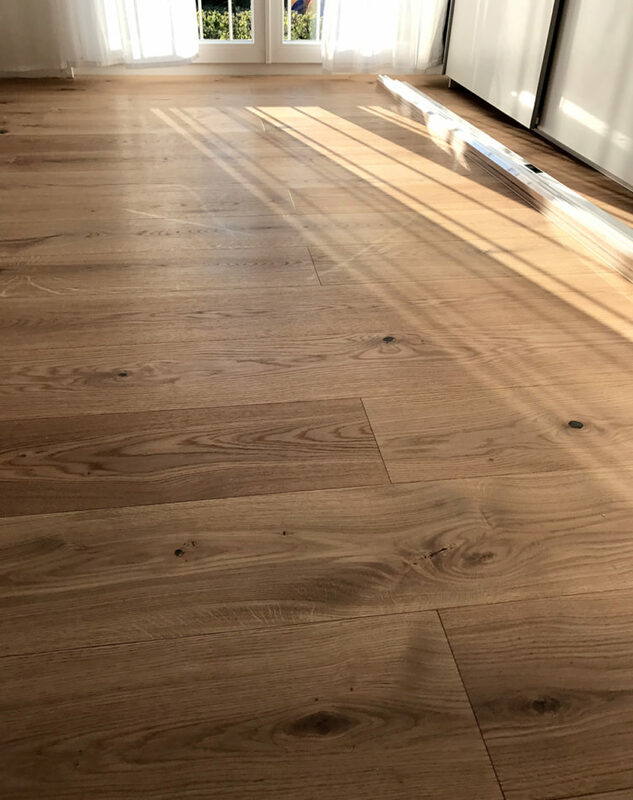 The best compliment that a floor can get.